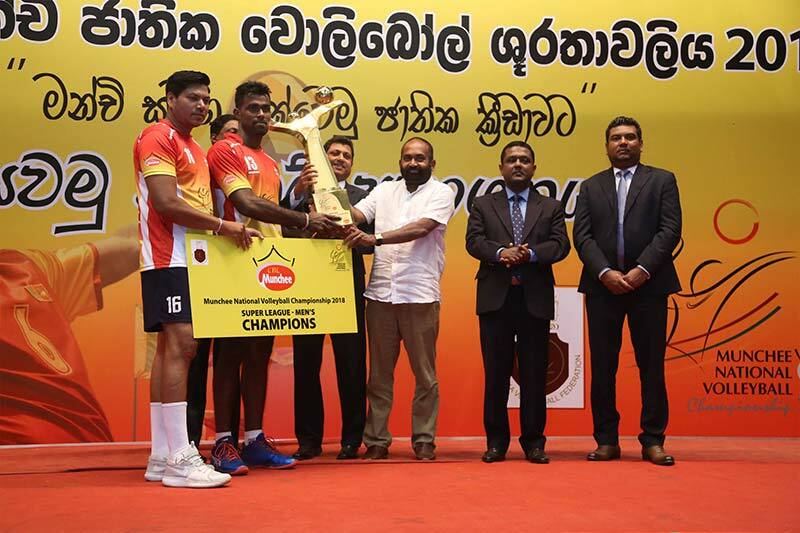 Sponsored by the flagship brand of Ceylon Biscuits Limited (CBL), the Munchee National Volleyball Championship 2018 was concluded recently, following an intense competition at the Maharagama National Youth Council Indoor Stadium. 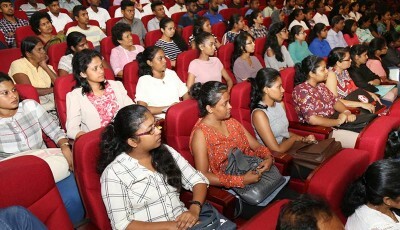 Sri Lanka’s apex volleyball tournament, the Munchee National Volleyball Championship is, importantly, the main pathway for the selection of members to the Sri Lankan national team. 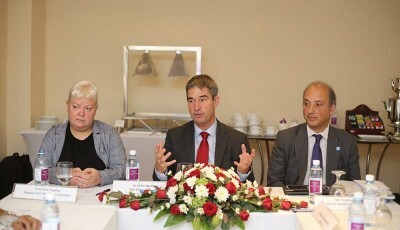 Through its sponsorship over the past 11 years, Munchee is proud to play a key role in continuing to strengthen volleyball locally, while also helping volleyball, Sri Lanka’s national sport, to improve its profile and ranking internationally. The Munchee National Volleyball Championship 2018 was initially held at district and then national level, with the participation of more than 4,000 teams from across the nation. In line with previous tournaments, this year’s championship encompassed both the Novices and Super League categories, and culminated in a thrilling series of hard fought finals held on December 16, 2018. 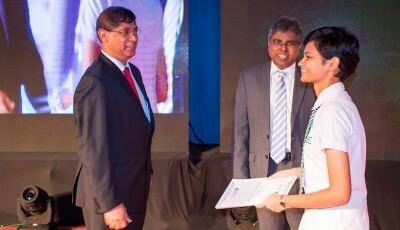 Emerging as the overall winners in the Men’s Super League category, Sri Lanka Ports Authority earned the top spot by beating out Ceylon Electricity Board, while Sri Lanka Air Force walked away with the Women’s Super League champion title, defeating the Sri Lanka Army team in the finals. 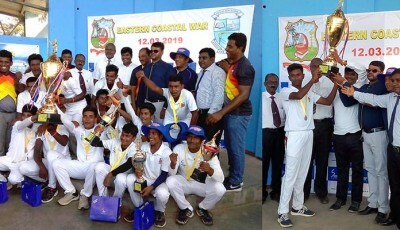 At the same time, United Sports Club Nattandiya was the victor in the Men’s Novices category, overcoming Golden Tigers Sports Club Kurunegala to achieve the highest ranking in this division. 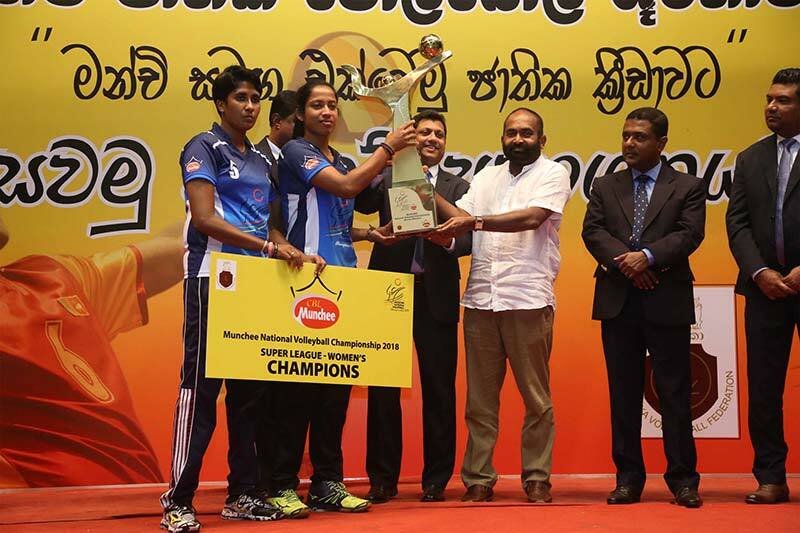 The Women’s Novices category saw Hirdaramani Sports Club Polonnaruwa crowned champion, winning over Rathanapala Sports Club Mahauswewa. It is also noteworthy that CBL’s contribution sports frequently goes beyond simply providing a one-off corporate sponsorship. 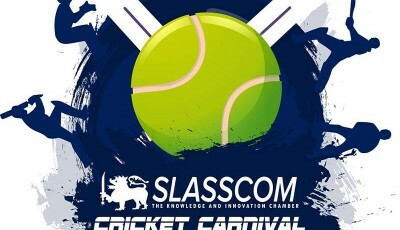 CBL has heavily committed in a long term way to the development of a number of locally-played sports. A recent example of this is CBL’s volleyball coaching camps benefiting all the district-level winners of the Munchee National Volleyball Championship 2018 in Ruwanwella. 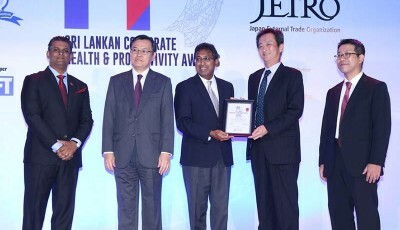 Dr. Asanga Wijeratne, a specialist in Human Kinetics and Sports conducted these camps. 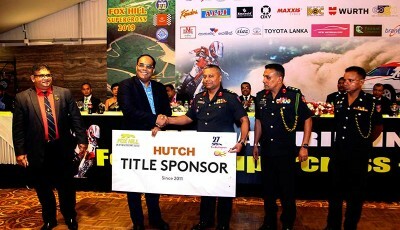 CBL has also launched a dedicated website for the Munchee National Volleyball Championship, www.muncheesrilankavolleyball.com, to help keep up momentum for the 2018 tournament, as well as helping to increase the footprint of the sport of volleyball in Sri Lanka.